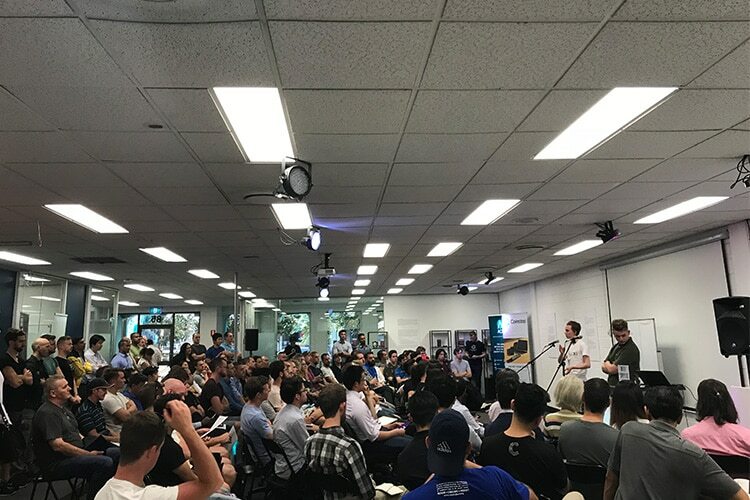 There are dozens of Bitcoin and Blockchain related Meetups held all over Australia. They’re a great way to learn about technology and development, as well as meeting like minded individuals. We’re lucky Australia has a vibrant technology and startup ecosystem and in the true spirit of open source and open standards, these events are mostly free of charge to attend (some may charge a minimal fee to cover for catering etc.). When you’re choosing which Meetup to attend, take a look at the number of members, attendees, feedback from previous Meetups, as well as photos, to make sure you’re going to one of the more well-run Meetups. Unfortunately anyone can organise a Meetup, so the quality of events vary greatly. We’re happy to list any Meetups below as long as it’s free and the content is educational to the community. Please feel free to submit your Meetup event here.